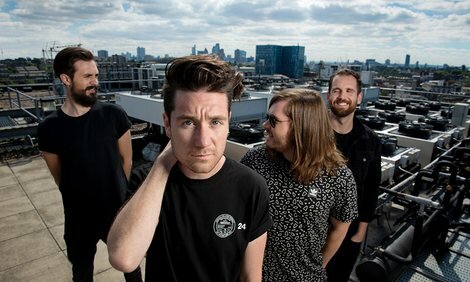 With only a few days left to release their new album “Wild world”, Bastille shared another brilliant track “Send them off!”. The song, which was first played at Rose Bar in New York City on December 1, 2015, is the third single from “Wild world”. Bastille’s new album will be release in all formats on 9 September 2016.